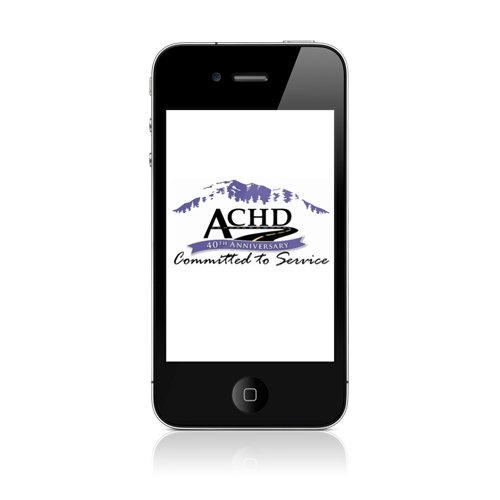 ACHD Reporter is used by members of the Ada County, Idaho community to report problems to the Ada County Highway District (ACHD), including issues with roadway debris, potholes or other problems with the roads in Ada County, Idaho. 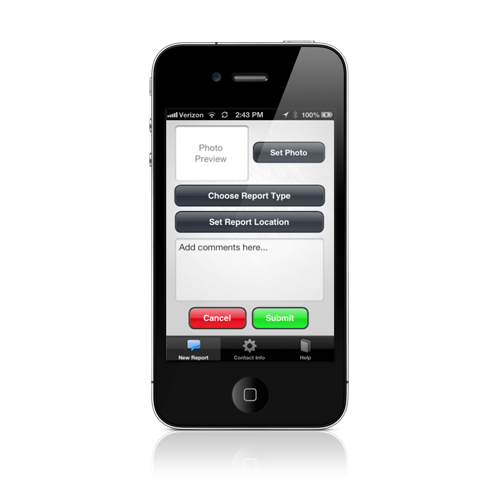 Citizens can use this easy-to-use interface to report these issues to the Ada County Highway District's reporting infrastructure. 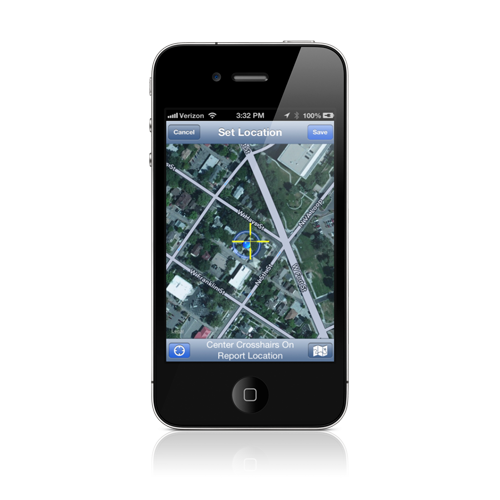 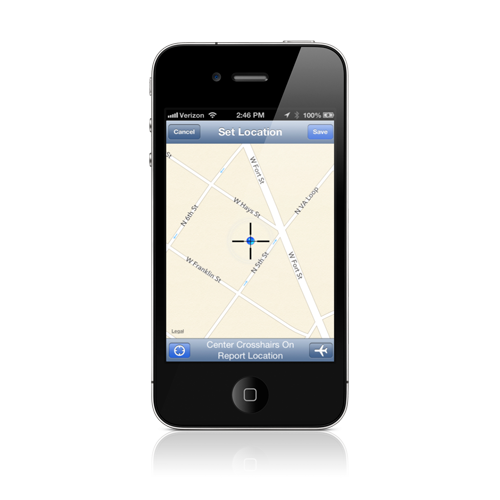 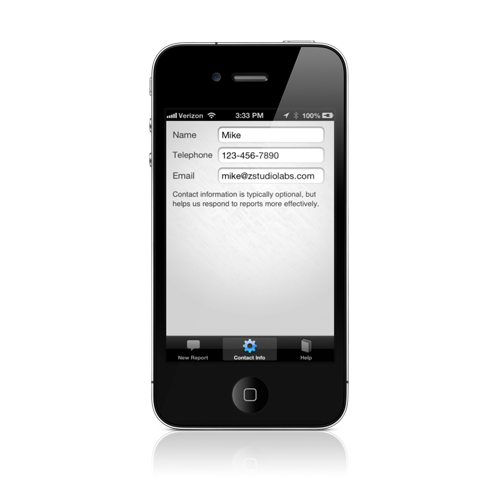 Users select the type of issue to report, take a photo (or upload and existing one), geo-locate the issue via GPS or interactive map, add comments, and send their report directly to the ACHD for resolution.